Thomas (Tommy or Tom) Christopher Foster was born at Leura, NSW, on 7 April 1918, son of Alfred G Foster and Mary W, nèe Matthews. In 1941, he married Dorothy Ivy Cartwright at Newtown. He died in Brisbane, Queensland, on 23 May 1993, survived by two daughters and one son. Tommy Foster was living in Newtown when he enlisted in the Australian Army on 7 July 1943. He served with the 21st Machine Gun Battalion before being discharged on 16 August 1946. Foster was an employee of the City of Sydney Council for 18 years from 1938 (excluding his war service); he resigned in 1956 to stand as an alderman for the Newtown Ward of the City Council. He was the namesake for the Tom Foster Community Centre in Newtown (now within the Marrickville Council LGA, as at December 2015). Tommy Foster was Alderman for City Ward, 1 December 1956 to 4 December 1959 and for Northcott Ward, 5 December 1959 to 3 December 1965. He was a member of the Health and Recreations Committee, 1957-65 and its Vice-Chairman in 1960-61 and again in 1963. He was a member of the Works Committee, 1957-65. Foster was elected to the Cumberland County Council, 1959-62 and became its Chairman in 1961. 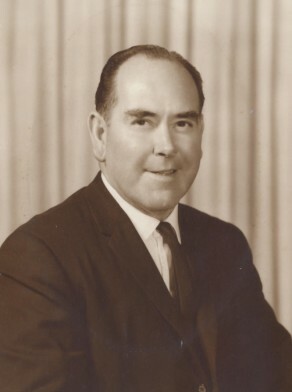 Tom Foster was a member of the Australian Labor Party.